You are here: Home / Investment / Are Sovereign Gold Bond Scheme worth it? Are Sovereign Gold Bond Scheme worth it? Last year the Government of India launched a Sovereign Gold Bond (SGB) Scheme, so that a common man will be able to invest in gold without having to buy physical gold and safe guarding in some locker. The investors will get the same returns as physical gold price. In addition to this, you will also get a 2.75% per year interest paid. The bond is issued by RBI and any Indian resident can buy these bonds. The minimum one can buy is 1 gram and the maximum is 500 gram. The bond price is linked directly to the price of gold. Whenever Gold price increases, your bond value also increase and vice verse. You need to make sure you have done KYC and transact via bank account. So you can’t convert your cash under the mattress into gold bonds. Let me answer a few questions people have in their minds about this bond scheme. 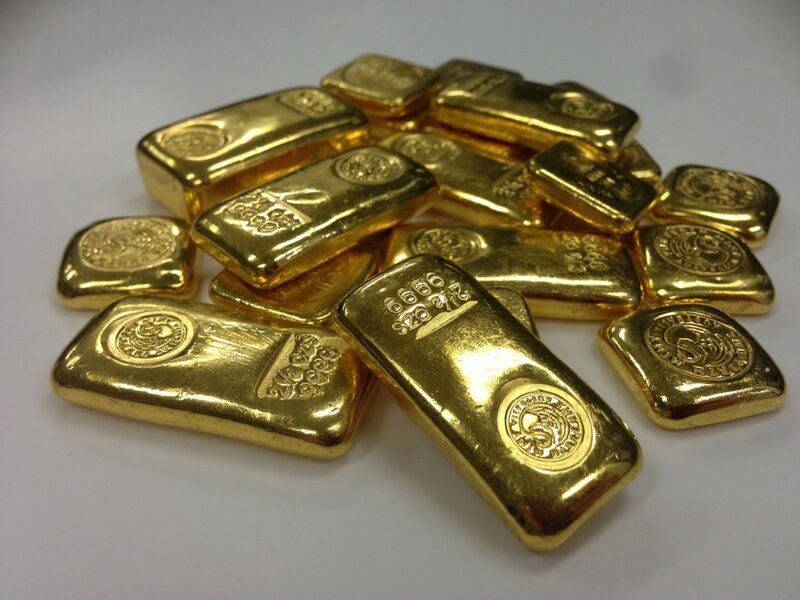 If you want to invest in Gold purely as investment, the SGB would be ideal. You are guaranteed to receive the current market price of the gold during redemption. It is also safe as you don’t have to store it in your locker. And you don’t have to worry about purity or making charges, etc. But if you like the touch of the cold, bright, yellow metal and/or buy gold as ornaments (which is an expense and not an investment) this is not for you. 2. But if the price is same as gold what benefits do I get? The government will pay a fixed interest rate of 2.75% per year of the money invested every year. It is paid every 6 months. You should remember that this interest is taxable at your hand at your tax rates. If you invested Rs. 1 lakh, you will get Rs.1375 every six months. By the way, you should pay taxes on it and show it in your tax returns. The bond’s maturity is 8 years after the date of issue. But there are provisions for premature redemption on 5th, 6th or 7th year. 4. Is all my money locked up for 5 years minimum? Technically yes. But since this is a bond guaranteed by the RBI, this is worth whatever the gold price is on a particular day. So you can go to your bank and use it as collateral for any loans. 5. But I really want my money back today. You can sell your bonds in the stock exchanges if you hold the bonds in demat format. You can even sell it in multiples of 1 grams. So even if you hold 500 gram of Gold, you can sell 10 gram if thats all you want to. But be warned that the liquidity of these bonds will be very low in the markets. When you sell your bond, make sure to pay your Capital Gains Tax on the returns (just like you would do on physical gold). Now comparing Physical gold vs SGB is easy and it is clear which one is the winner. But comparing Gold vs other investments like equity? Like I have mentioned before, Equity is the only form of investment that makes your money work actively for you. I agree Gold does have its own bull run, but over a long term view the returns on Gold will be on par with inflation. 8 years is a long enough time period that it wouldn’t be ideal to put all your money in a passive investment like Gold. Of course, people do need to invest a part of their money in gold and for that, SGBs look like a good investment especially with the fixed 2.75% interest you get in addition to the increase due to gold price.